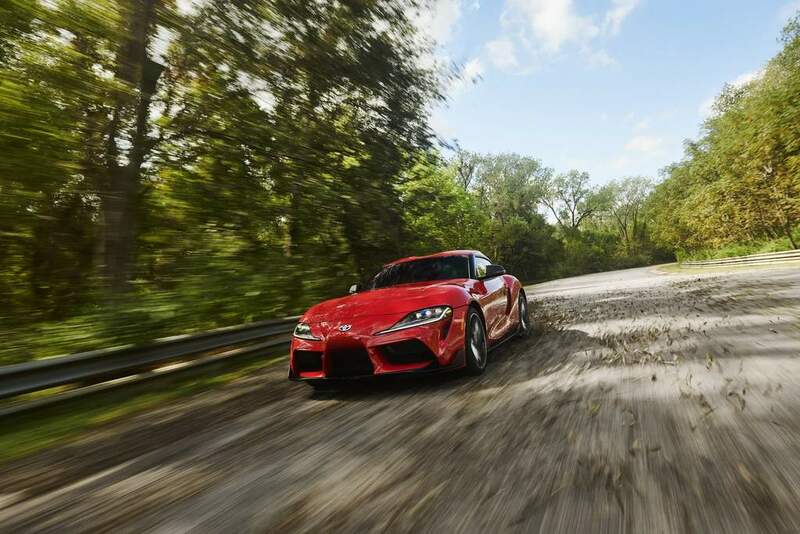 The new Toyota Supra , which premiered in Detroit this week , is eagerly awaited in the European market. However, according to the Japanese manufacturer, the new Supra will have to keep his European pending hand in hand! 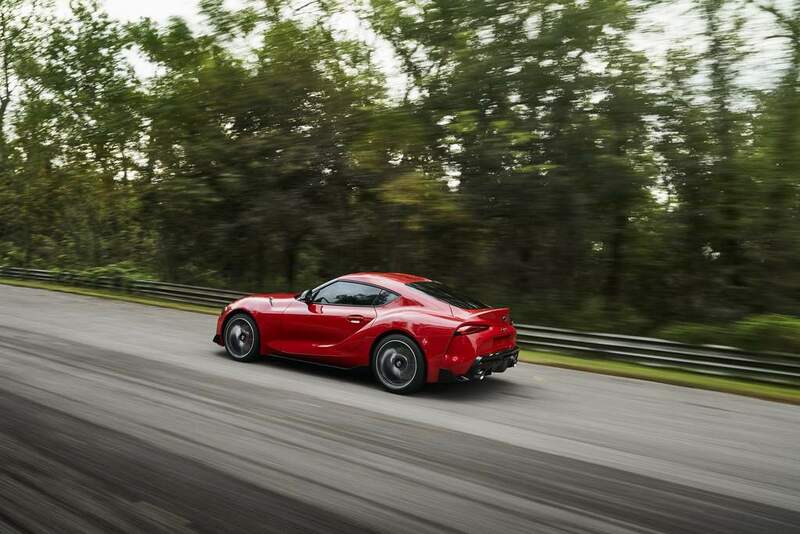 The new generation of Toyota Supra priority in America! The new Toyota Supra will be produced at the Austrian/Graz facility in Magna with its brother BMW Z4. Toyota officials said the first year weight will be given to the American market, in the process of the European market for only 900 vehicles will be produced. With a special A90 version of 90, this figure will reach 990. Japanese brand, these vehicles will come with some gifts out of the option by specifying the full shipment from 2021 said they will pass. The biggest feature of the new Supra to be sold in Europe is to offer the active differential feature as standard in all packages. This special differential developed for the experience works at different rates in all conditions of the vehicle. This technology is the ECU that continuously measures gas, braking and steering movements. The new Toyota Supra comes in a standard version with a 3.0-liter 6-cylinder engine that produces 335 horsepower. The matching engine with 8-speed automatic transmission will have a special LaunchControl mode that delivers from 0 to 100 kilometers in 4.3 seconds. In addition, sport / track modes that change details such as steering, gas-brake, ESP and gear change intervals are also remarkable. The price of the new Supra, which will be announced soon after the European price, is US $ 49,900.